CEDAM members provide critical resources, implement innovative programs and make our communities stronger. You do a lot with a little, and, impressively, you continuously strive to accomplish even more—whether it’s serve more clients, raise more money or offer a new program, you’re working to make it happen. What if we told you that reaching that goal might be closer than you think? What if we told you that CEDAM’s AmeriCorps programs could be the answer? Exciting news: CEDAM is currently accepting applications for VISTA and AmeriCorps State host sites. Any nonprofit, government entity, public institution of higher education or Native American tribe is invited to apply. What are CEDAM’s AmeriCorps programs all about? AmeriCorps State members increase financial stability within their communities through direct service. Their service is geared toward individual financial empowerment and activities can include: Hosting a Show Me the Money Day event, facilitating financial education workshops, supporting VITA free tax assistance and individual client financial stability support like foreclosure prevention and benefits access. According to Larry Sims, president and CEO of the United Way of Saginaw County and current host site supervisor, the VITA program would not be as impactful in his community if it were not for his AmeriCorps State member. Sims believes VITA is the greatest asset to Saginaw County, and he’s pleased to be able to offer the service to the people who need it most. During the 2018 program year, the average AmeriCorps State member facilitated financial classes to 50 individuals, assisted 40-at risk homeowners with foreclosure prevention, recruited six volunteers for their host site and hosted one Show Me the Money Day resource fair. CEDAM’s Volunteers in Service to America (VISTA) members on the other hand, provide indirect service to their host sites. VISTA members serve in strategic capacity-building roles that improve the efficiency, reach or effectiveness of organization programs. 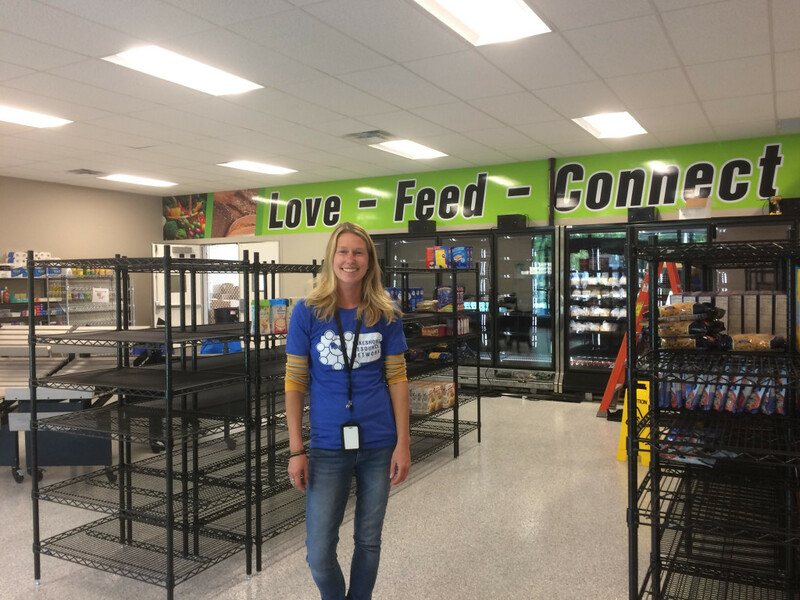 Monica Schuyler, executive director for the Pennies from Heaven Foundation in Ludington, has hosted multiple AmeriCorps VISTA members through CEDAM’s program. 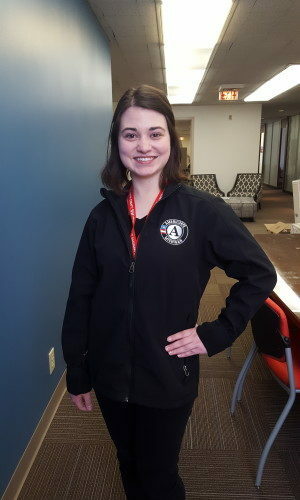 She said without the work of past AmeriCorps VISTA members, many programs in her community would not have come to fruition. In program year 2018, the average VISTA member raised $12,475 for their host sites, recruited 26 volunteers who gave more than 200 hours of service and created countless new processes and procedures to improve their organization’s effectiveness in community. It has been rewarding for Schuyler to oversee AmeriCorps members over the years and to watch them grow and become advocates for change. Convinced, or maybe even just interested in CEDAM’s AmeriCorps programs? Visit our website to review the host site application, learn more about the two programs and register for one of our informational webinars! Applications are due May 10 at 5pm.